If you have any questions or want to enquire about dates, use our form to contact Isobel, Sally & Angus Barnes or see their website for more information. You get the impression the tiny lanes that wrap around this small estate act as a sort of fortification, one designed to confuse invaders and protect this patch of heaven. And heaven it is – 280 acres of rolling hills and ancient woodland, with wild flowers, pristine rivers, strutting pheasants and the odd red deer commuting across the fields. It’s England circa 1964 with nothing but birdsong to break the peace and glorious walks that start at the front door. As for Loyton, it’s a great little base for a night or two deep in the hills. It mixes contemporary interiors with an old-school feel – roaring fires, comfy sofas, wonderful art, even a snooker room. Bedrooms have warm colours and smart fabrics, perhaps a sleigh bed or a claw-foot bath, then books and robes and crisp white linen. Breakfast is a treat – bacon and sausages from home-reared pigs, eggs from estate hens – and there’s dinner by arrangement, perhaps local asparagus, lemon sole, walnut and fruit crumble. Take the whole house and bring the family or come for the odd night of live jazz. Exmoor waits, as do good local restaurants. Towels, water bowl, bedding, dog treats and lovely walks from the door. Woodland, extensive lawns and streams to discover. Farmland beyond with livestock so leads on dogs encouraged. Dinner, 3 courses, about £30 by arrangement. Singles from £80. Extra beds £20 (under 12s free). What a gem, absolutely charming place, lovely accommodation and very clean. Isobel is lovely and nothing is to much. Such a relaxing place in an idyllic position. We booked to break up a journey down to Croyde(only an hour away). Loved it so much, booked again a week later, as a treat to end our holiday. Wonderful place both for accommodation & situation. Luxurious beds in stylish rooms. Totally relaxing. The food was super & the chef happy to talk about it. The situation amongst fields & woods is tranquil & beautiful, unless you are our labrador in which case it is paradise. 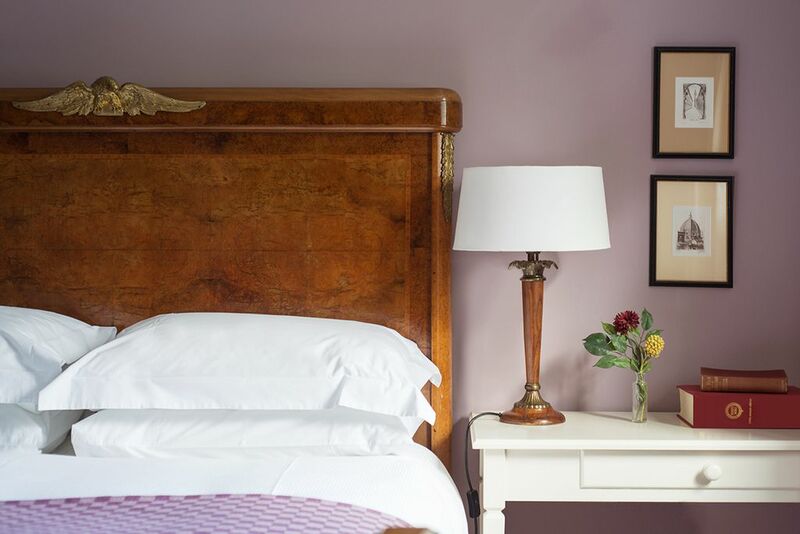 Beautiful, luxurious, tranquil, everything this stressed out Londoner was looking for in a B&B! Loyton Lodge is jewel of a place, with its sumptuous rooms, delicious breakfasts and warm and welcoming hosts. We woke up each morning to the sound of birdsong, would spend the day walking exmoor before retiring to a hot herbal soak in the clawfoot bathtub. Local restaurant tip: Make sure you try out Woods in Dulverton, a cosy wine bar with open log fires and french food. This is a wonderful spot from which to explore Exmoor and the surrounding area which offers some stunning landscapes for walking and cycling. 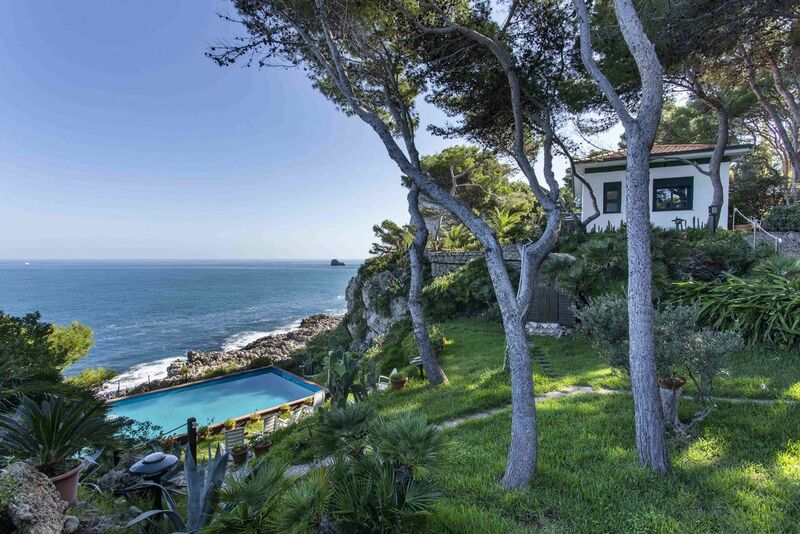 We are about 1/2 an hour from the sea and you can find good surfing within one hour's drive of the property. From April - August we have a Supper Club at Loyton! A pop-up restaurant for Friday and Saturday nights offering the very best ingredients from the farm and local area with a small but select wine list. Serving from 7.30-9.00pm or by arrangement. Nearby Dulverton was the setting for the film Land Girls and has lovely boutique shops, antiques, wine bars and tearooms in which to while away your time! There is also a famed second hand bookshop where you can pick up your copy of 'Lorna Doone'! We are so lucky to have such fantastic produce in the West Country and for food lovers we can point you in the direction of some superb suppliers, farm shops and food festivals. Or ask our chef to prepare you a delicious picnic for your day out! Along with some good pubs in the area, there are vineyards, historic towns, National Trust properties with gardens and Devon's county town of Exeter all within easy reach. Plenty to discover..